LAW OF DIMINISHING INTENT: If we don’t take action soon, immediately when the idea strikes us and the emotion is high, fairly soon the urgency starts to diminish. The longer you wait to do something, the greater the odds that you will never actually do it! 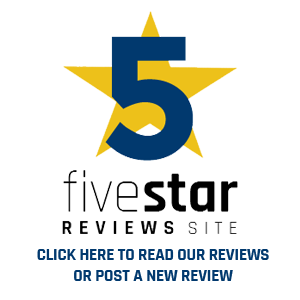 Location: Webinar – Participate online from your home or office! 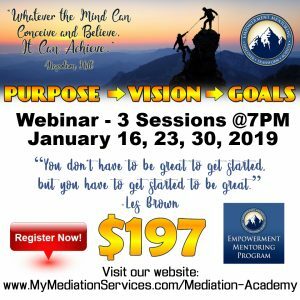 At the end of these three (3) weeks you will be able to effectively set and achieve personal/business and relationship goals with a clear vision and purpose. DON’T miss this teleseminar!!! Includes workbook. Sessions are recorded and archived. 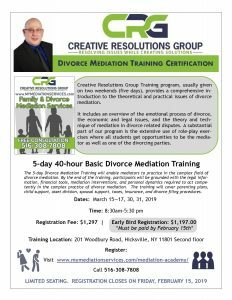 Completed Mediation Training, What’s Next? Pricing, what do I charge? 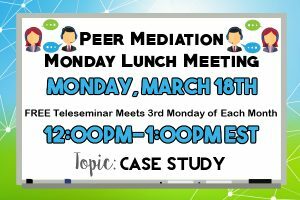 Join us for our next Peer Mediation on March 18, 2019! 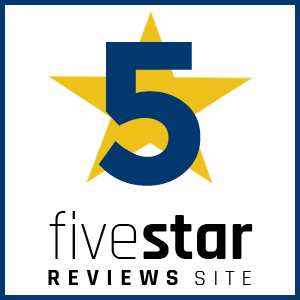 • A place to feel free to talk which can help to promote mediation and ADR. 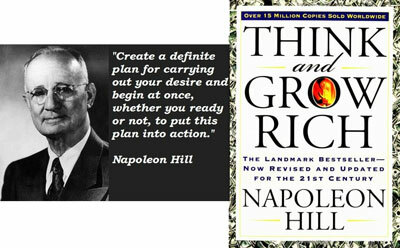 -Webinar/Teleseminar format – Participate online from your home or office! 5 week program. Call for more information. 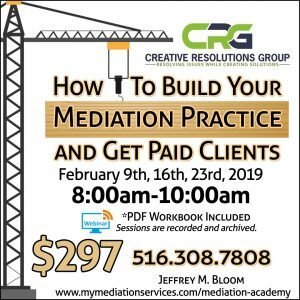 Building your part-time or full-time mediation practice. Webinar Series – Participate online from your home or office! 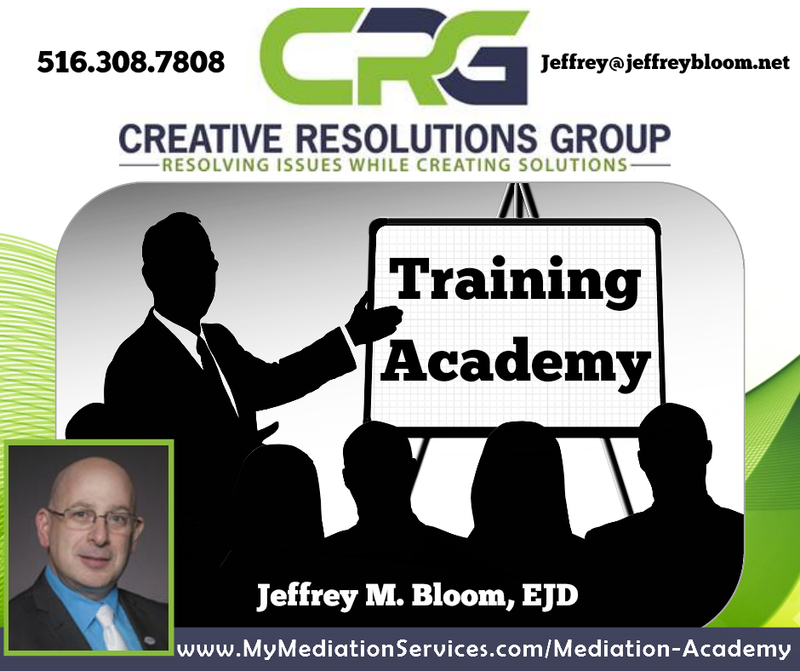 If you want to book Jeffrey M. Bloom to provide any of these training(s) or other training(s) at your organization, please call 516-308-7808 or send an email to jeffrey@jeffreybloom.net. 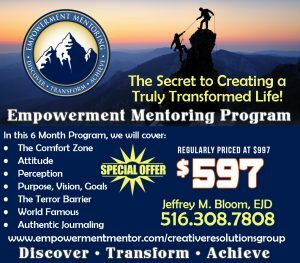 6 week progam, Call for more information. 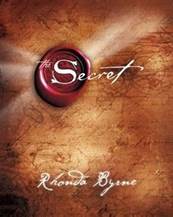 Law of Attraction; Law of Vibration, The Secret to Money, Relationships, Health, World, Life and more. 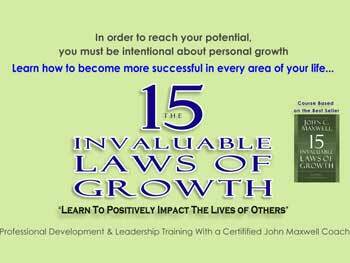 You are invited to a mastermind group study on John C. Maxwell’s “15 Invaluable Laws of Growth”! 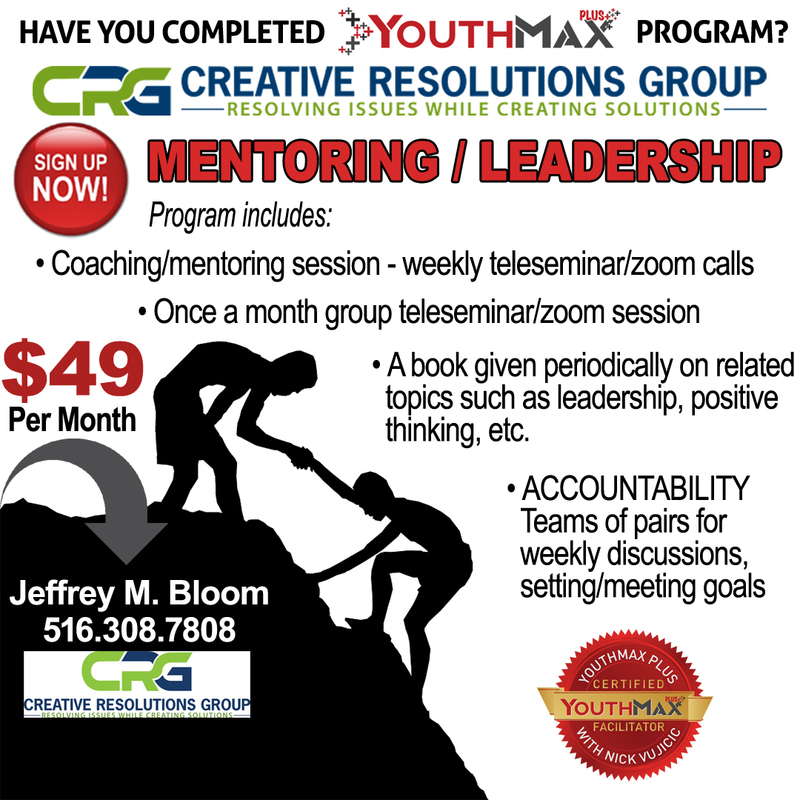 This is an 8-session in-depth study that will give you the opportunity to join forces with a group of like-minded individuals who are focused on personal and professional growth – people who are results oriented for every area of their lives!With your course fee, you will receive a copy of John C. Maxwell’s “The 15 Invaluable Laws of Growth”, 8 sessions with a John Maxwell Team certified coach/trainer, and a complimentary 30-minute one-on-one mentoring session to help you develop your next steps for personal growth. 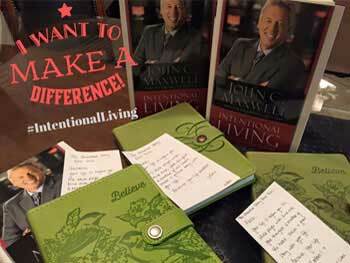 Make 2018 the year you are able to make solid attainable goals and living intentionally now and in the future. 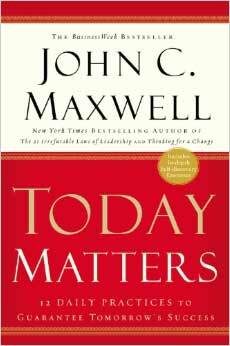 Everyone wants to have a good day, but not many people know what a good day looks like-much less how to create one. 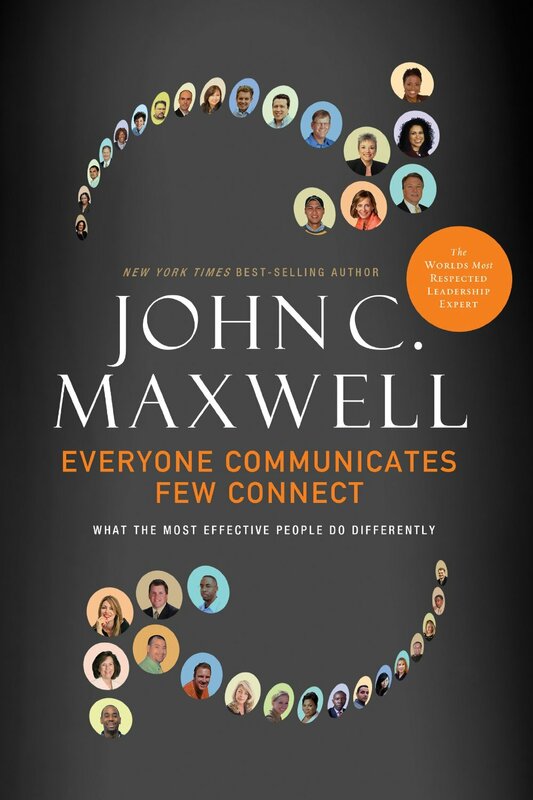 And even fewer people understand how the way you live today impacts your tomorrow.In this series you will learn what success is and how to effectively achieve it by being an effective leader, leveraging your time and how to realistically set and achieve goals.